These are both examples of ways you can mold Excalibur. 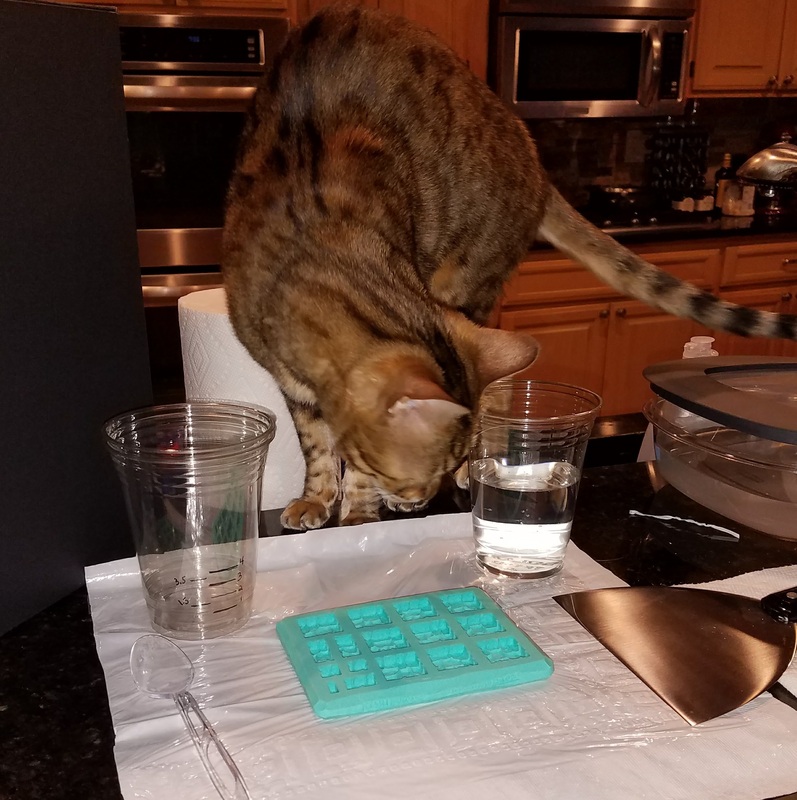 You’ll need at least, a way to protect your work surface, a scrapping device, your mold, a way to measure, mix, and hold your liquid Excalibur. Paper towels are not a bad thing to have on hand, if your are accident prone it would be prudent. I suggest doing this before you start mixing Excalibur because it will set in decent time. The other option is you get a final product of hardened cup contents… that may not come out of the plastic cup. If making 1.25 ounces is a bit of a challenge, just go for a 1 to 1 ratio. 3.5 ounces is a standard castlemold mold. 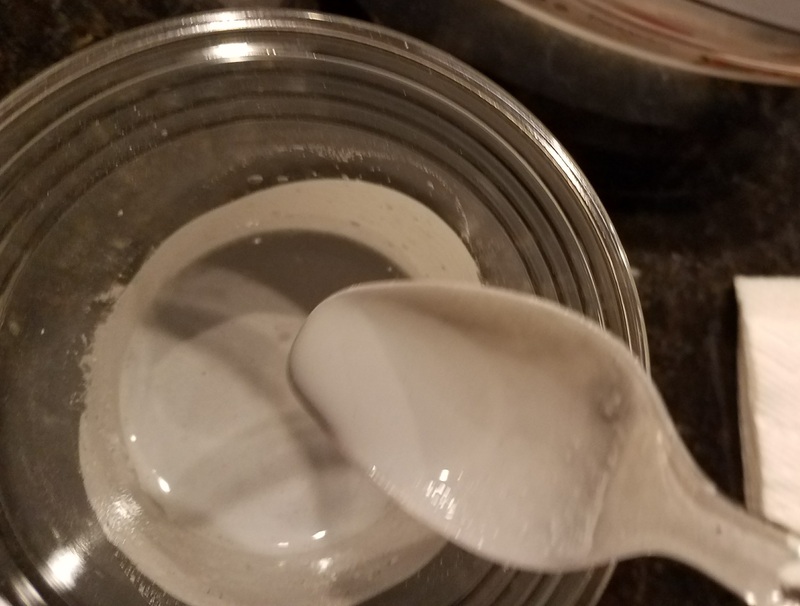 This is where your plastic cup method is useful, if you add your water to your cup and then fill the rest of the way with Excalibur you will end around the 3.5 ounce mark. I’ve not seen any difference between pouring on the ridges or pouring into the shape directly. In the long run I can see it helping with the crispness of the edges over time to use the ridges. Excalibur has some major differences from Merlin’s Magic if your used to using Merlin’s. For this I highly recommend more than Merlin’s the paper plate method. Excalibur will separate from stone and water parts! 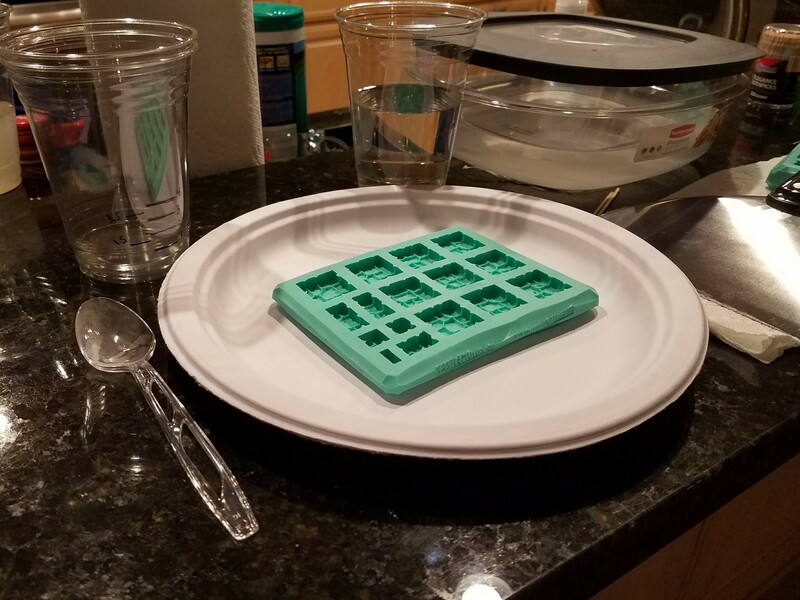 You will eventually will end up with what looks like a layer of water on top of your mold. 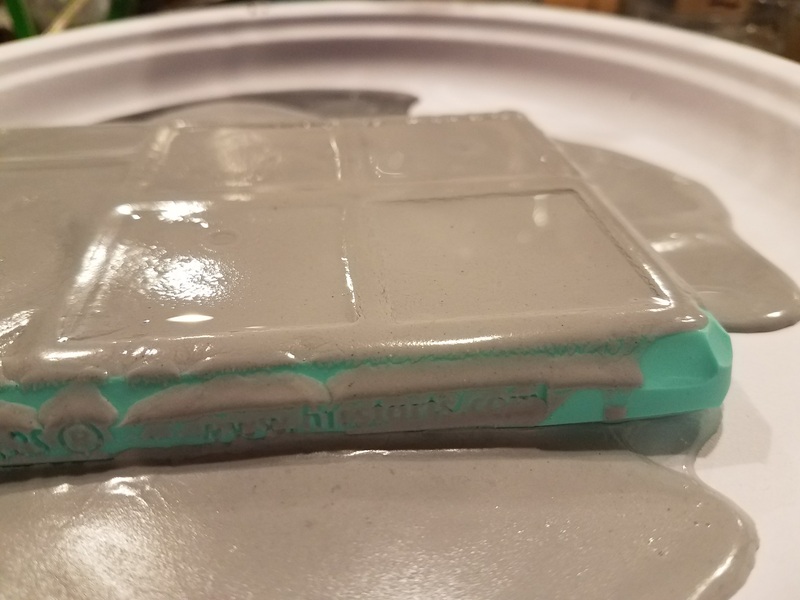 You need to let it sit longer before smoothing the edges out, or you will end up with shorter pieces because you just scrapped part of the stone off before it settled down. * If you have a highly dry area – notably if running a dehumidifier, this may be sooner. Use your best judgement.